Back in business!!!! Email silverstreakdispatch@gmail.com with a copy of your I.D. to make an order! Accepting adult use AND medicinal! NOW ACCEPTING RECREATIONAL ORDERS!! Please note that excise tax is now included in the menu price. Municipal sales tax still applies. 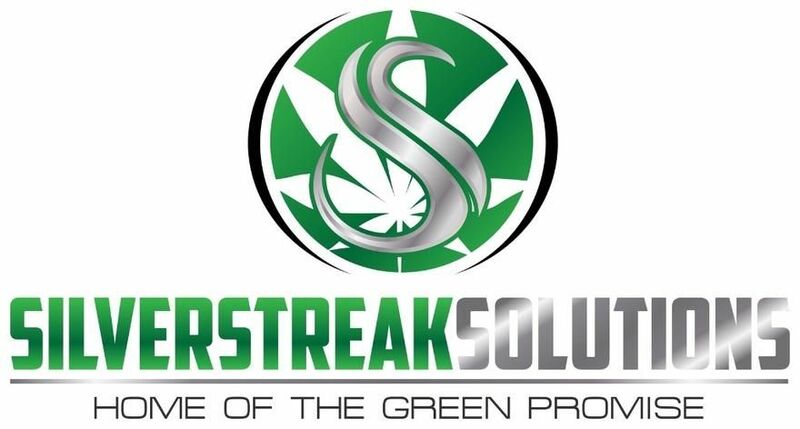 Silverstreak Solutions Home of the Green Promise Deals/Specials cannot be stacked. By becoming a member of our Silverstreak Solutions, you gain access to specials and deals not available to first time patients. Welcome to the new and improved Silverstreak Solutions! We have returned as the low-cost leader where quality meets value every day. We pride ourselves on providing quality cannabis at an unrivaled level of convenience and value. We do not settle for anything less than perfection when it comes to customer service. Give us a try and see for yourself!